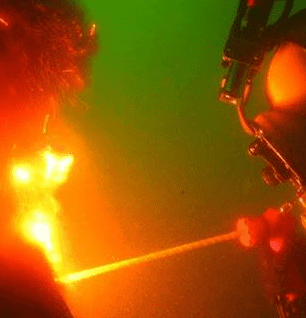 The commercial diving for rescues and for support of subsea structures requires high quality underwater welding & burning techniques. 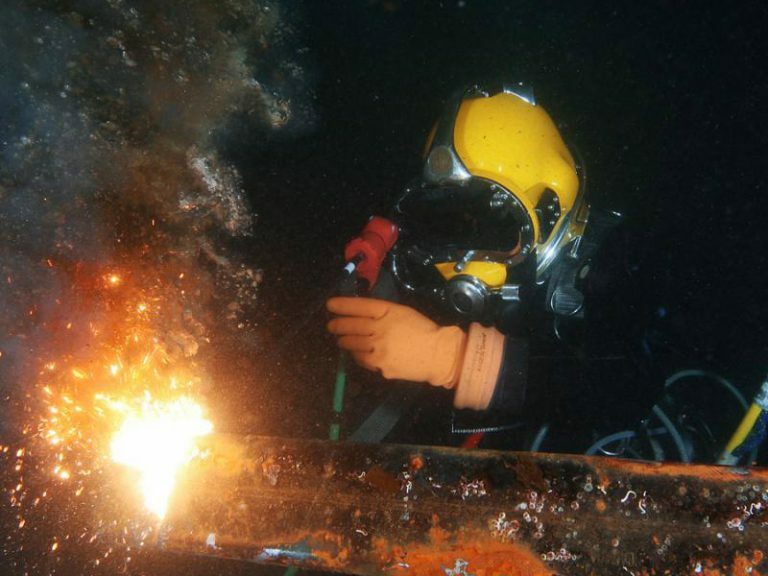 Whatever your require for firing, we can cut quickly and efficiently to your specifications, regardless of the underwater visibility. Our divers burn steel, stainless steel, cast iron, aluminum and concrete. The underwater welding is possible for all mild steel or stainless specifications. Temporary patches for salvage or welding on pipelines: Our divers have the experience and we the equipment to run the work.